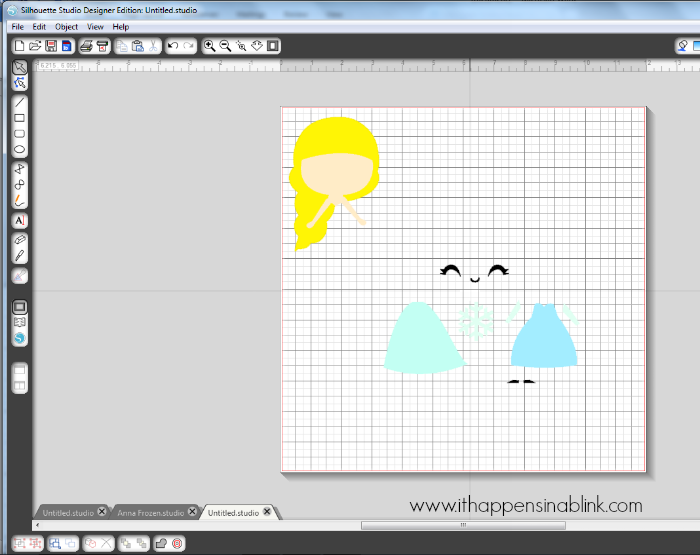 For those who liked the Frozen Inspired Silhouette Pencil Toppers yesterday, I hope that you get a chance to make them! 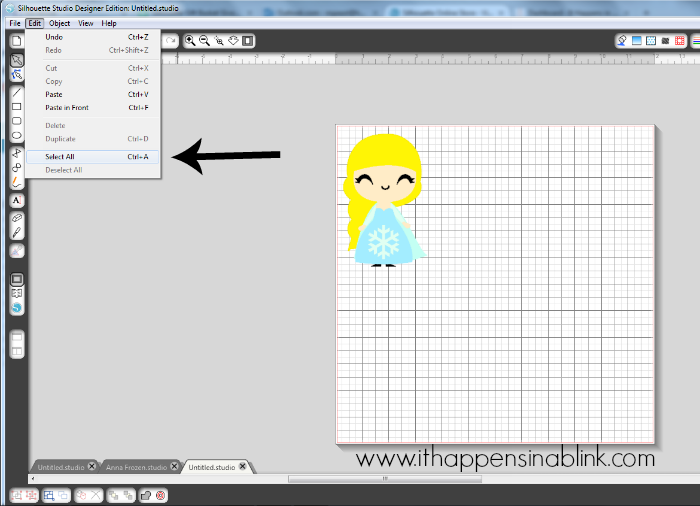 If you’re new to the Silhouette software, and you’ve purchased the Snow Princess and Scandinavian Princess shapes, then you may be surprised to see that they do not import into your library as the cute little colored shapes. 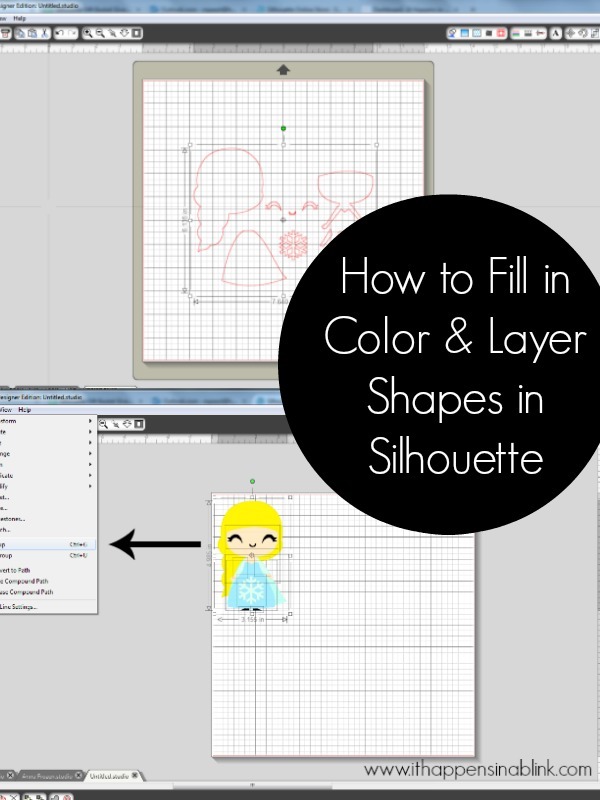 Today, I’ll show you How to Fill in Color and Arrange Shape Layers in Silhouette Studio to look like the adorable shape that you ordered. Disclaimer: I have not upgraded to the latest Silhouette software. 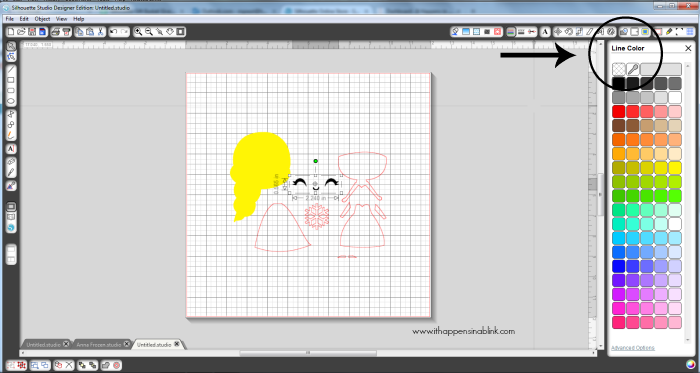 After hearing other users complain about bugs and things that didn’t work correctly, I am still using the V.2 of the Silhouette Studio Designer Edition. Next select the individual layer that you want to fill in the color. Click the “Fill Color” icon, which is the first in the group of icons at the top right. 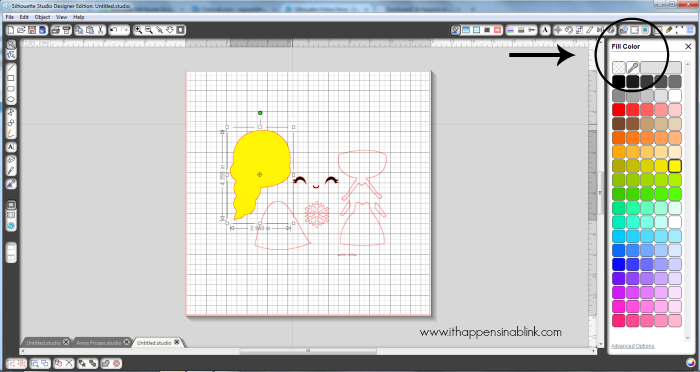 A new box will pop up on the right that says “Fill Color” and will let you pick the color that the layer should be. 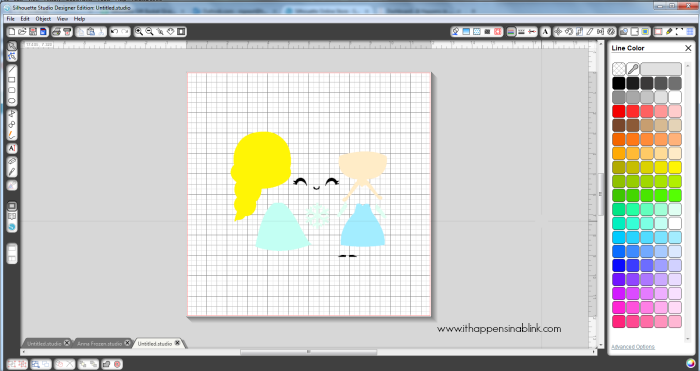 Since I am printing the final image, I also want to change the color of the line around the individual layers. 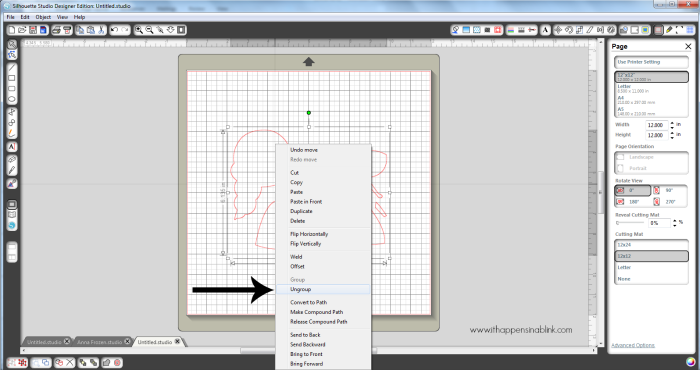 To do this, make sure that the layer is selected then click the “Line Color” icon. For my software version, this is the 6th icon from the left in the right hand side of icons. The “Line Color” box will pop up on the right side of the screen, allowing you to choose the line color. Continue these steps until all the layers are filled. 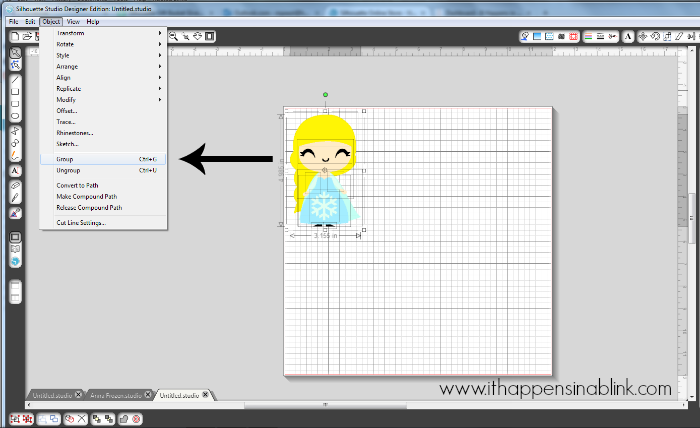 Now drag and drop the layers together until they form the image. I also find it helpful to magnify the screen when combining the layers. Often, I will think that all my layers are straight until I magnify the image, and then I realize one is crooked. The image will now be grouped together into that cute little shape that you originally purchased in the Silhouette Store. 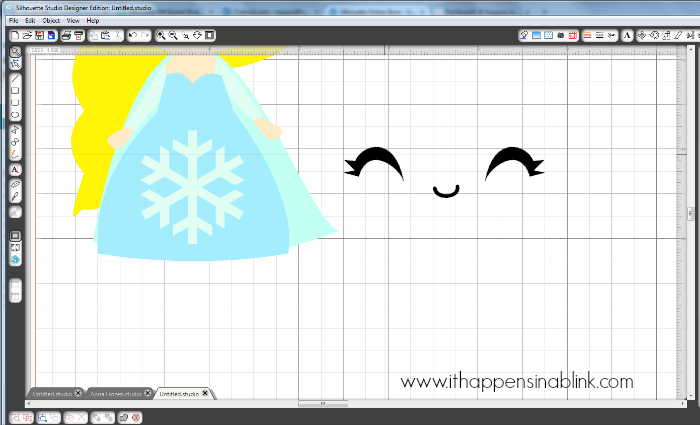 Need an idea of what to do with this Snow Princess image? 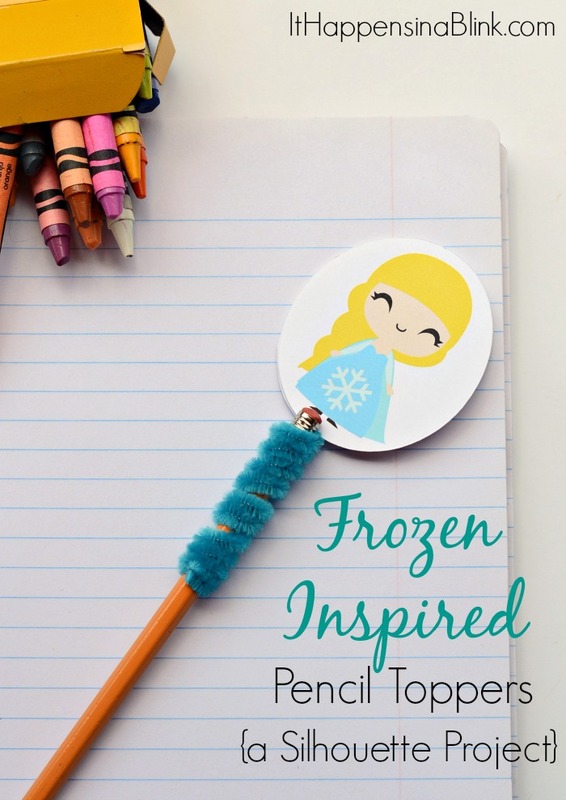 Try these Frozen Inspired Pencil Toppers. So cute! 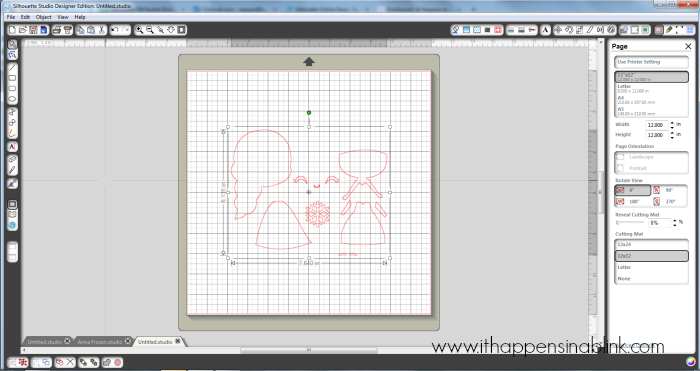 I’m not familiar with Silhouette Studio, but will look into it.